Starting on March 17, 2019 in Melbourne, this year's Formula 1 season consists of 21 Grands Prix across five continents. Kicking off in Australia, the race schedule will end in Abu Dhabi in December. 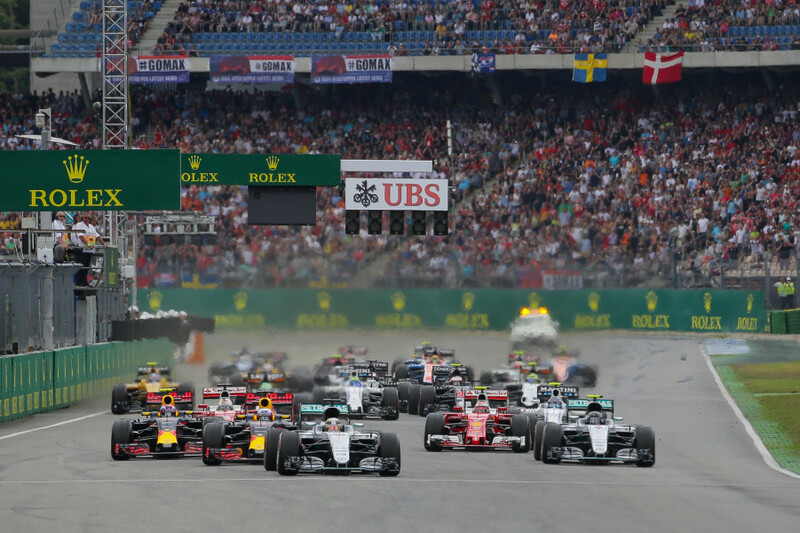 Check out the calendar for the 2019 FIA Formula One World Championship; each and every Grand Prix listed comprises practice sessions (Friday and Saturday), a qualifying session (Saturday) and the race itself (Sunday). 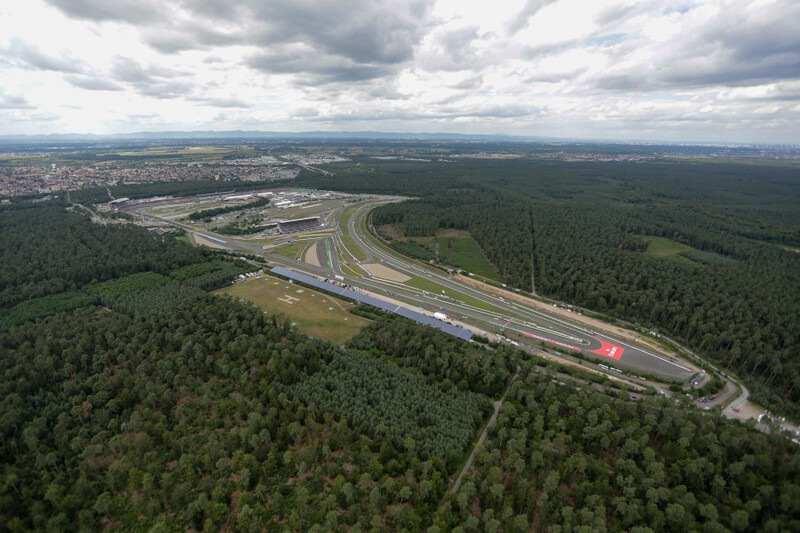 © Hockenheimring / Fotograf: Torsten Karpf The motor racing circuit Hockenheimring is situated in the Rhine Valley near Hockenheim, Baden-Wuerttemberg. 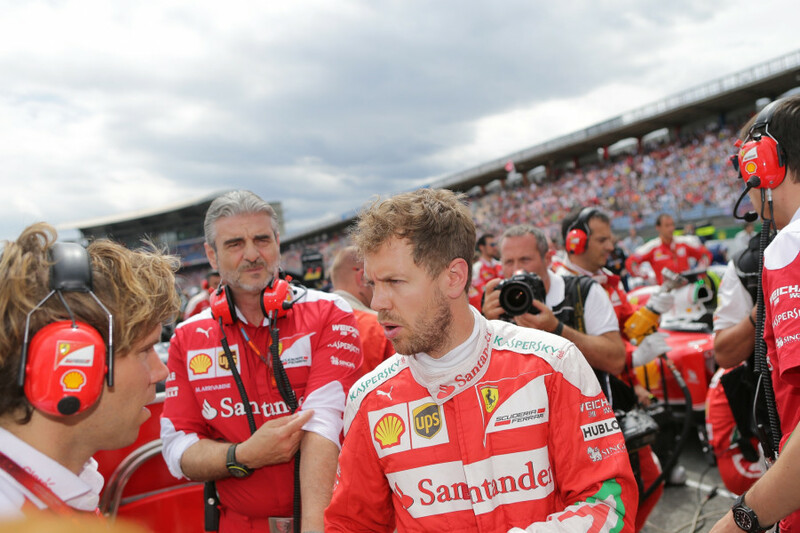 © Hockenheimring / Fotograf: Torsten Karpf One of this season's hot favorites: Ferrari Driver Sebastian Vettel.